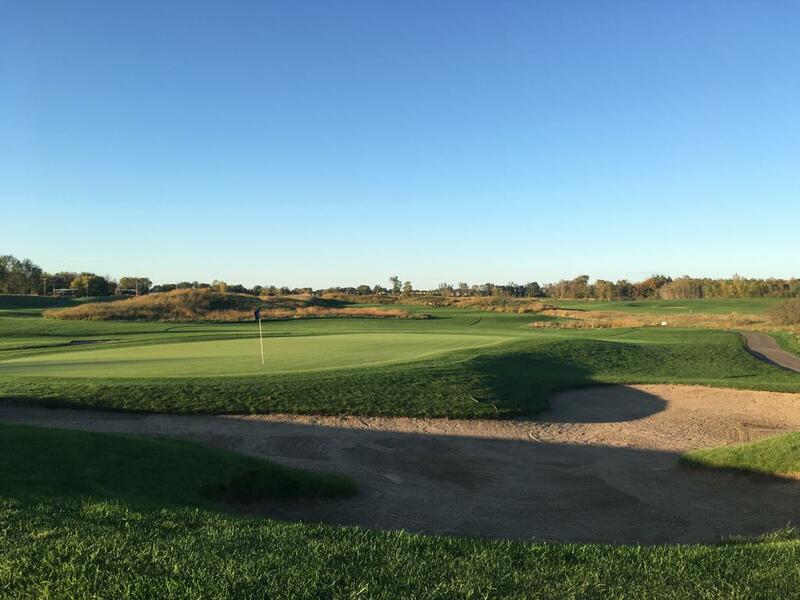 Victory Links Golf Course offers a large variety of leagues all season for all ages. 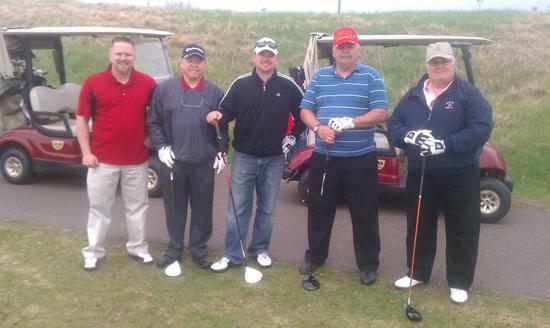 Playing in a golf league is a great way to meet new friends and get plenty of rounds in during the year. 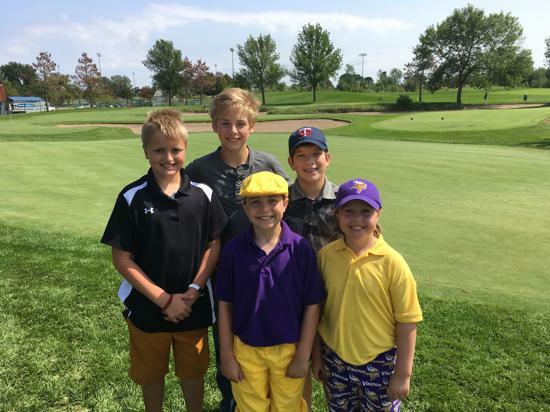 Youth golf leagues are offered Thursdays in June, July, and August at Victory Links. This 9-hole league offers a great way for kids to get outside and have fun. Recommended ages 10-17. Our men's and women's adult leagues offer a great opportunity to have fun golfing while meeting new people. We offer leagues several nights a week during the entire golf season. Be a part of our senior league! This 9-hole league runs May to September. Golf for Vets is a social league, bringing together military veterans. This league was created to bring together veterans who share the common bond of service, to create camaraderie and serve their passion for the game of golf.